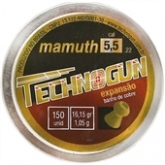 CHUMBO MAMUTH PRO EXPANSÃO CAL.5,5MM 250 UN. 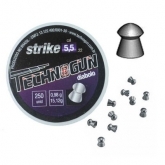 CHUMBO BOLT DESTRUIÇÃO CAL.5,5MM 250 UN. 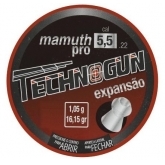 CHUMBO MAMUTH PRO EXPANSÃO CAL.5,5MM 125 UN. 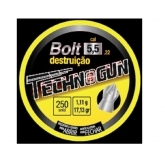 CHUMBO BOLT DESTRUIÇÃO CAL.5,5MM 125 UN. 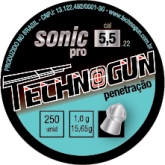 Chumbo Technogun Sonic Pro 5,5mm - 250un. 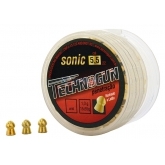 Chumbo Technogun Sonic Pro 5,5mm - 125un. 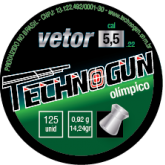 Chumbo Technogun Vetor 5,5mm com 125un. Chumbo Technogun Strike cal. 5,5mm 125un. Chumbo Technogun Sonic cal. 5,5mm 250un. Chumbo Technogun Strike cal. 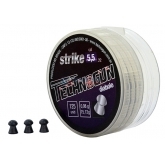 5,5mm (.22) 250un. 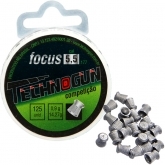 Chumbo Technogun Focus cal. 5,5mm 125un.